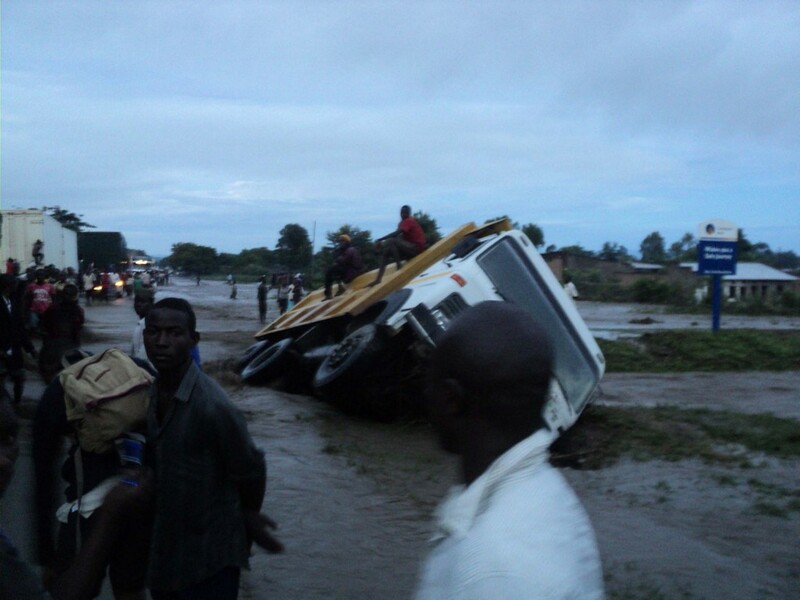 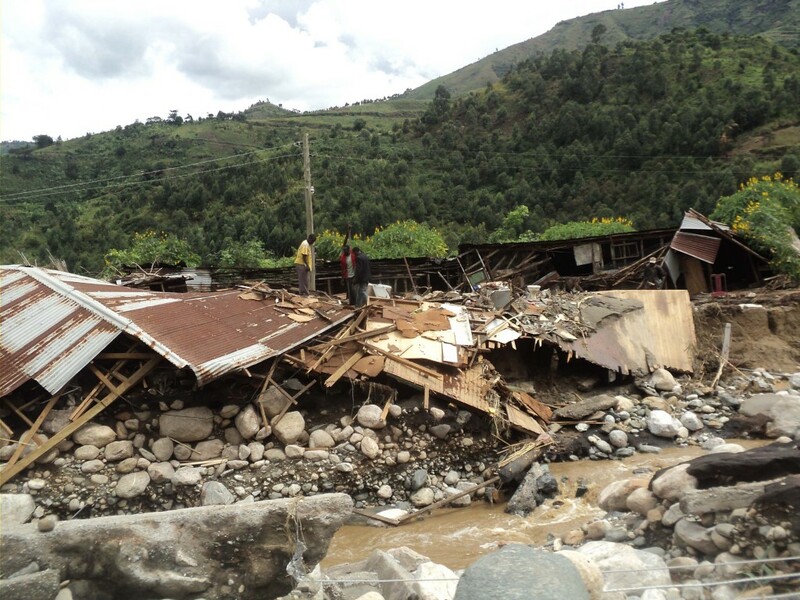 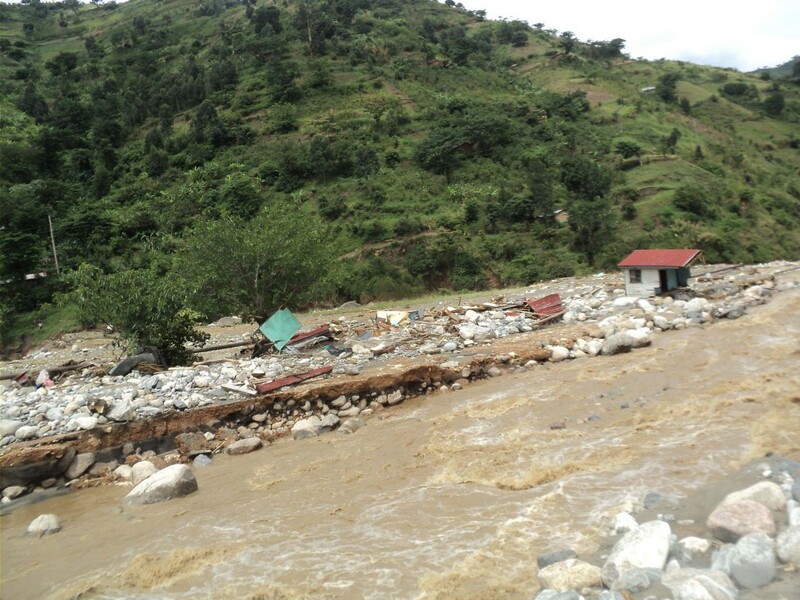 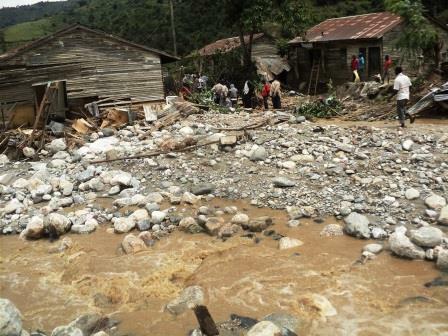 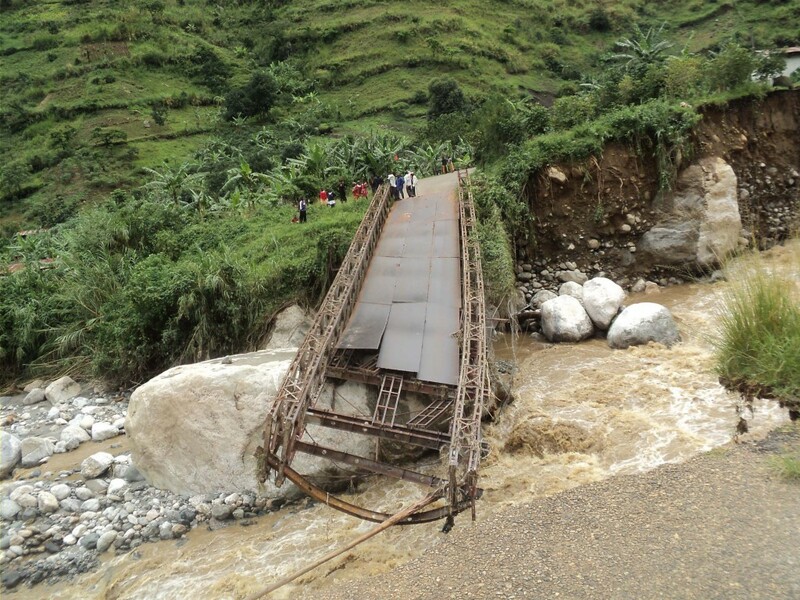 On Wednesday 1 May 2013 the Nyamwamba river in Kasese Town burst its banks and flooded the town. 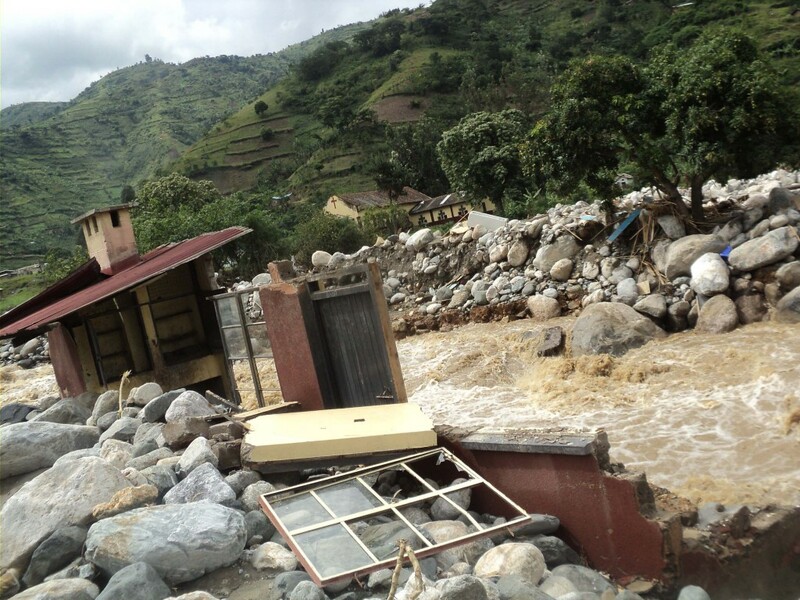 Kasese is in the South West of Uganda. 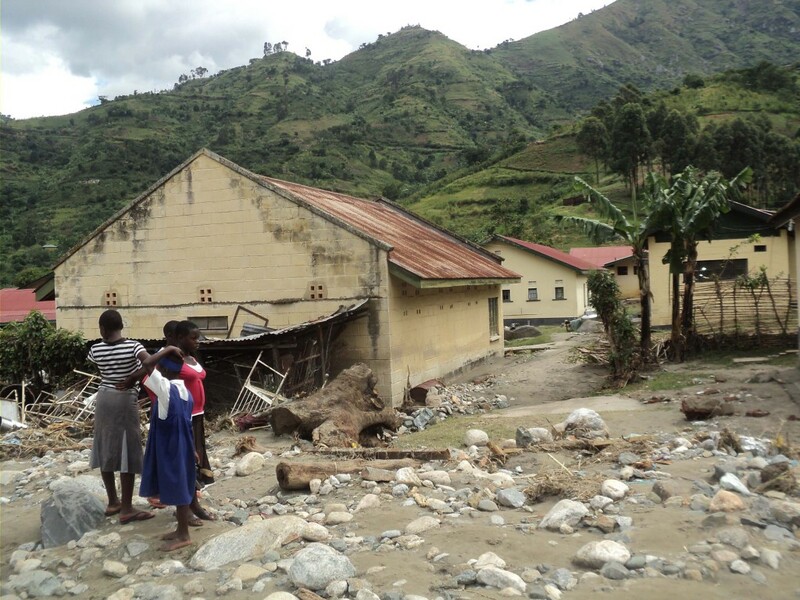 We have been able to send out some money to address the immediate need at the SKILL centre and hope to be sending some to the Acholi Quarter for the immediate needs they are facing.